There’s always excitement when you go to a concert. It’s amazing how a love of music brings people together. 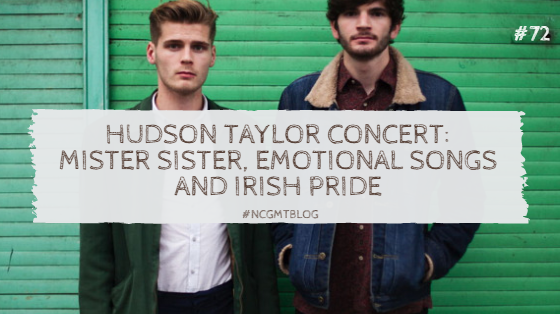 When I heard that Hudson Taylor were going to do a gig in UL, my heart leapt. Many of my friends were involved in being support acts before the main event. There was a huge buzz around the college the day of the concert. There always is. But since I genuinely have an interest in Hudson Taylor's music I was desperate to go. The tickets were snapped up pretty quickly. I was there early because I wanted to see none other than Mister Sister play as support to Hudson Taylor. A couple of people I'm friendly with are in the band and it was such a huge thing for them to play support for Hudson Taylor. 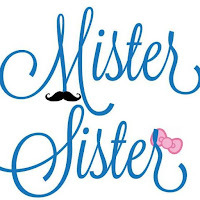 Mister Sister's members are from County Clare. I've always found myself dancing and having a great time when seeing them perform live. I didn’t see all of the support acts, as I arrived just before 8pm to get in a good position for Mister Sister. I didn’t get to take many photos, as I had promised to film a few JUICY TUNES of Mister Sister’s. You can call me biased, but while filming I could see that the band clearly got the crowd going. I’m so proud of them and it’s great that all their friends showed up to support them. What was also apparent was that they’d always put a lot time into their rehearsals. 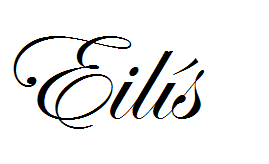 They cover songs that fall into the genres of funk, soul, r'n'b and disco. I've seen them in Shannon a couple of times. 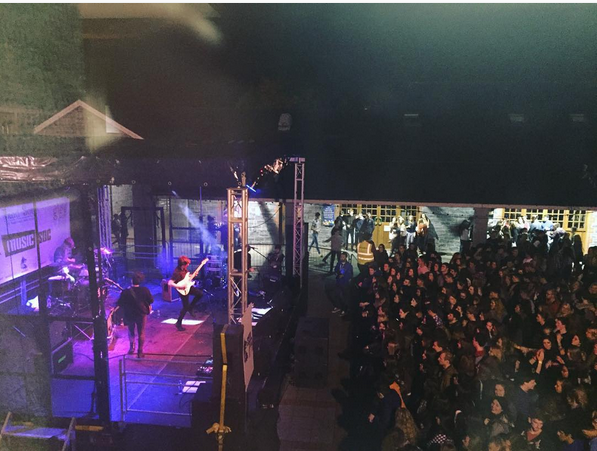 They won Battle of the Bands in UL this year which granted them their supporting gig for Hudson Taylor. A photo of some of Mister Sister from September. 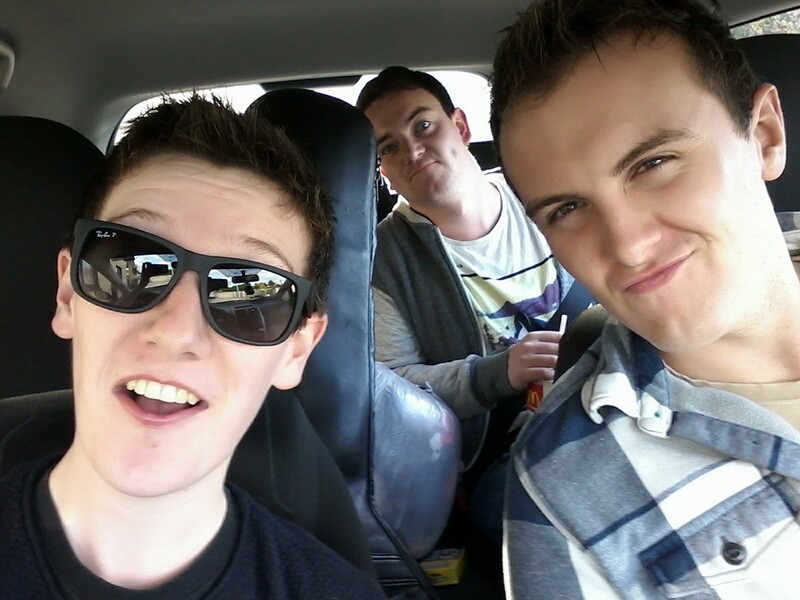 From left to right, Robin Kirwan, Connor Myers and Luke Walsh. VERSION OF "ROCK YOUR BODY" - JUSTIN TIMBERLAKE. If you're ever in Shannon on a Thursday there's a likely chance you'll see Mister Sister playing some songs in the Knights Bar. UL's Music Society put so much effort into organizing this event so I want to congratulate them. It was a huge success and I didn't note any major disruptions or problems throughout the event. Another talented Irish band supporting Hudson Taylor was The Academic. A four piece indie band from Mullingar, I had heard of a few of their songs before I saw them on Thursday. In fact, I interviewed them over the summer after they played Indiependence. Interview here. Hudson Taylor posted a picture on their instagram of the boys playing in UL's courtyard. I'm somewhere in the crowd near the front if you want to try squint at the photo haha. Songs of note are "Different", "Northern Boy" and "Bear Claws". So again, please support your own if you are Irish and check them out. Or if you are not Irish, you should definitely take a look. A massive cheer went up when Hudson Taylor came out on stage. These boys have been rising in fame the past year or so, so it suddenly hit me what an amazing feat it was for the music society to book them. Hudson Taylor's music is very bittersweet for me in many ways but nontheless absolutely beautiful. Chasing Rubies is one of my favourite tunes from the boys, as I listened to it a lot this time last year, when I met someone. Their music is so simple, yet striking. I adored the whole sound of the guitars, violins and drums together. I was pleased that I knew 80% of the songs they played, from browsing on Youtube and from listening to the radio. They really are a force to be reckoned with. Listening to their music with my eyes shut, I almost felt completely whole again. Their harmonies are of course something that makes them instantly recognizable. But hearing it live makes it that even more amazing. They sound so lovely together, and it makes me so proud that Irish people can create such beautiful, relatable and emotional music. This song breaks my heart. Weapons is another song that I really identify with, you should listen to it here. The ability of music to tap into an emotion or a feeling is just mindblowing. And also frightening. One thing I noted was that they were just Irish and that's one massive reason why I really like them. I'm very patriotic so I'm chuffed with their success, but they are also extremely talented and deserve all the compliments they get. The crowd sounded beautiful as they echoed the lyrics back at the two brothers. Towards the end, there was a foot stamping rendition of "I'm Shipping Up To Boston" with Alfie Hudson- Taylor bringing out a bodhrán, an instrument I love. Original version of the song here. I have videos of both Mister Sister and Hudson Taylor on my video camera, but they are a lot of memory, so when I get the time I will painstakingly upload a few tunes on to this post. BUT, if you stay tuned to Mister Sister's Facebook page, I have sent Luke some of the videos so hopefully they will be posted there. If you haven't heard of either Hudson Taylor or Mister Sister I encourage you to check them out, as they both are good at what they do.